Those who are interested in a field that offers numerous job opportunities may find studying HVAC to be an ideal option. Some HVAC courses can be completed in less than a year and a half, after which time a person can pursue a career as an facilities maintenance engineer, refrigeration service or installation technician, solar panel technician or maintenance electrician, to name just a few of the many options. Studying HVAC naturally involves not only book learning but also hands-on experience and training. Even so, it is possible to tackle part of your HVAC training online. Following are some of the pros and cons of doing so. Service members, veterans, parents, working students and other students with a heavy workload may have no other option but to take some or all of their classes online. For such individuals, studying online is the only way in which they will be able to earn a degree in the field of their choice. Additionally, students may find studying online through a trade school to be less daunting than navigating a traditional college or university. Studying online can also be cheaper than studying on campus. A student who opts to take part or all of a course online will not only save money that would have been spent on tuition but also cut back on other, related costs, such as transportation and babysitting fees. Alternatively, online students can take on a part-time job that will help to cover some or all of the costs of the HVAC school program. Perhaps the biggest challenge online students face is the lack of student engagement that automatically comes about when studying on one’s own instead of with others. The ability to communicate with one’s course instructor and other students taking the same course can in fact mean the difference between graduating from the course and dropping out early. 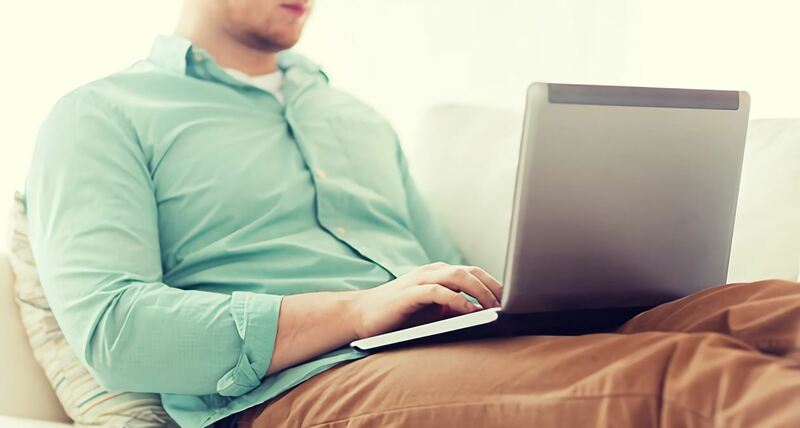 While it is naturally harder to connect with an instructor and other students when studying online rather than in the classroom, there are numerous ways in which a person studying online can get in touch with a professor and one or more other students. Another disadvantage of studying online is that it can be very difficult for a student to manage his or her time wisely. In fact, one survey has found that online students list time management problems as one of the main disadvantages of studying over the Internet. It takes a great deal of self-motivation and self-discipline to successfully complete a course online; what is more, an online student will need to plan his or her time to ensure that courses and assignments are not crammed at the last minute. At the same time, discipline and organizational skills can be learned; plus, a student who learns how to manage his or her time effectively has valuable skills that can provide life-long benefits. While it is impossible to do all of your HVAC training online, students can sometimes take classes in an HVAC study program over the Internet instead of in a classroom. While there are some disadvantages and challenges to overcome when studying online, there are also many advantages to online studies. Those who are considering this avenue of learning will want to consider the pros and cons carefully and decide which course of action is best for you personally.